When watching a kids animations I generally look for fun loving friendly characters. I was not disappointed when looking at the main character. 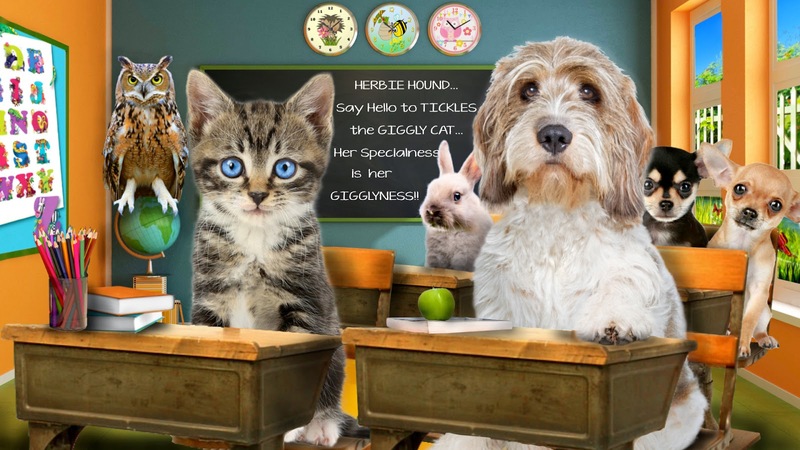 At first thoughts on watching the pilot episode of 'Herbie Hound' I thought oh no another talking animal show. 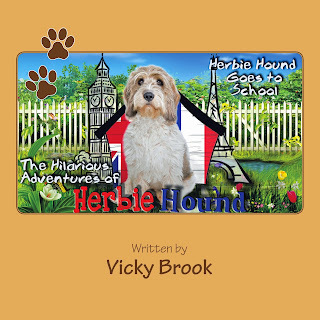 The English personality of Herbie has a calming voice, but there is a slight twist to this hound. He has a French side of his personality with the phrase 'oh la la la' being spoken every time he spoke. This started to annoy me during the introduction but once the show got going, I didn't mind it as I realised it was part of the shows personality. Although a little annoying my 7 year old was enjoying listening to Herbie talking as well as trying to copy his accent. (I did find this amusing). 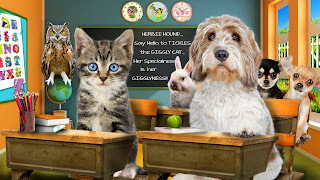 Herbie goes to school and is nervous about meeting other classmates. 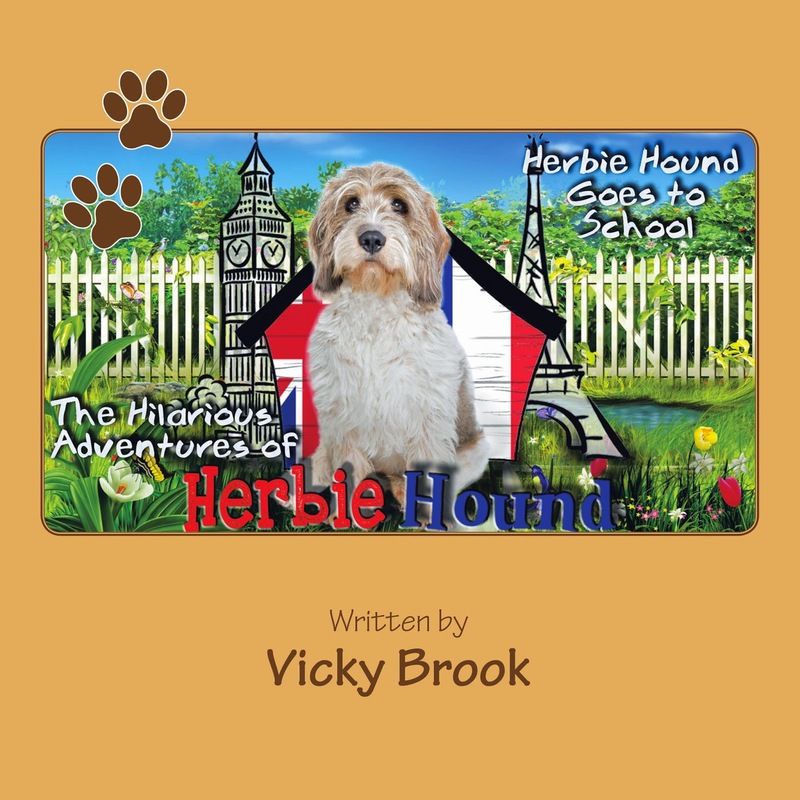 Whilst there Herbie makes a few new friends and helps encourage children in to speaking a little french, along the way. This program encourages children to make friends with other classmates at school, and to listen to their teachers as well. There is also a brief sound when Herbie's voice changes to French, That helps child distinguish between Herbie hounds personality. At the end of the show there is a short quiz from Herbie asking simple questions about who we remembered Herbie meeting. When watching the programme I was watching my sons face and looking at his facial expressions, he was smiling and interacting with the animation which he doesn't often do as he looses interest to quickly. I look forward to seeing more of the animation and hopefully my son may pick up a little French along the way. At a small price varying from 69p for the sing along, £1.69 for the animation. You can also buy the ebook priced at £3.99 or a paperbook for £7.99.